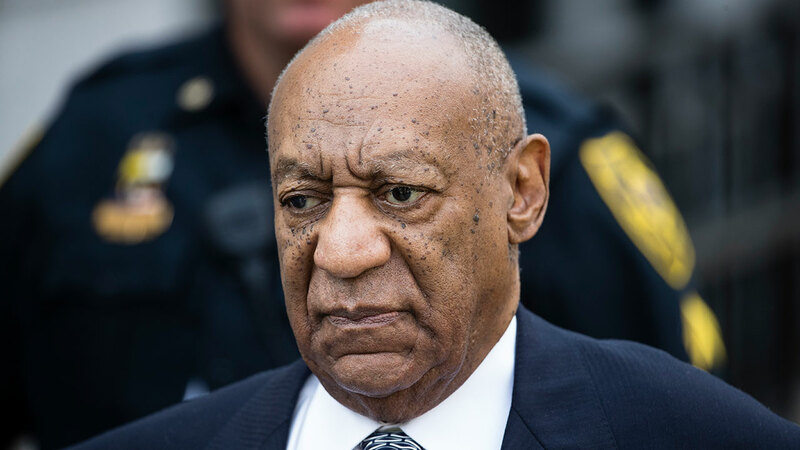 Bill Cosby's 44-year-old daughter Ensa Cosby died in Massachusetts from renal disease, a spokesman for the comedian said Monday. Ensa Cosby and her sister, Erinn, recorded statements that aired on New York hip hop radio station Power 105. Ensa Cosby said she strongly believed in her father's innocence and believed that racism played a big role in aspects of the scandal. "Boys will be boys" was an apparent reference to Donald Trump excusing his lewd remarks as "locker room talk." A defamation lawsuit filed by seven women who have accused Cosby of sexual misconduct is also pending in Massachusetts. Ensa Cosby appeared on one episode of the sitcom "The Cosby Show,' which ran from 1984-1992.